The club’s reasonably well equipped with decent finish & facilities, the new & massive driving range is one of the best in China. The service quailty of the staff is reasonabely good. The fairways were in excellent shape, most greens were in decent condition too tend to be hard & fast making the approach to hold and putting very difficult indeed. 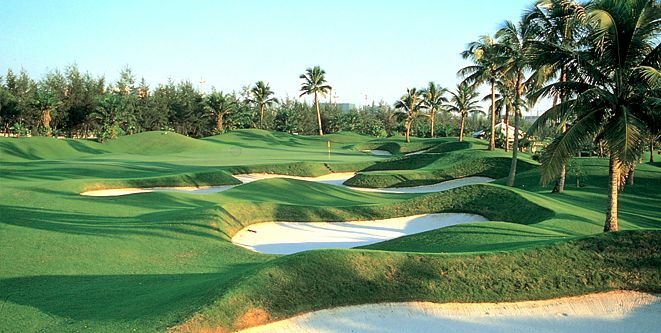 Landscaping is very nice with beautiful flower beds and trees along the course. 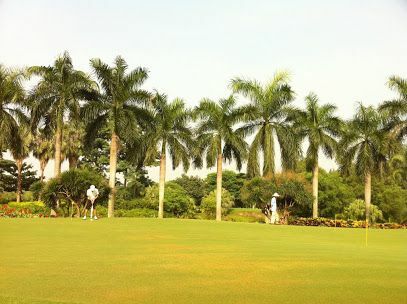 The course is relatively flat with an interesting mix of holes, most fairways are quite genoeous with hazards are sand & water, course C has been renovated recently & tend to be tougher due to tighter fairways & few more water hazards. 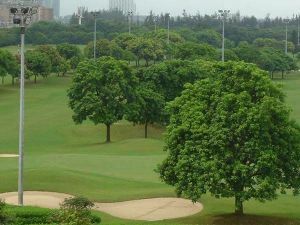 The Club is conveniently located and is within 20” drive from Huang Gang Border, This Club is also right next to the another Golf Club – Noble Merchant. A taxi ride should cost around 45-50 RBM, the Club also runs a shuttle bus service to and from Lok Ma Chau. 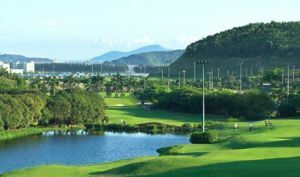 Shenzhen Sand River Golf is not yet in our pool of Golf Courses for orders.